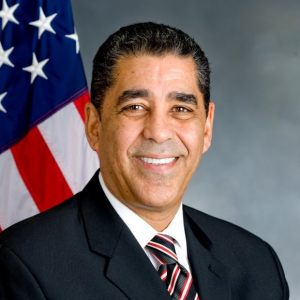 Congressman Adriano Espaillat will discuss the outcomes of this Conference, bringing the efforts to explore issues associated with Hispanic achievement in urban colleges to a fitting conclusion. He will note the importance of exploring this issue and delving into its possible solutions. His position of national prominence will allow him to speak on the importance of developing scalable solutions that can be implemented in other locations around the country.